The Hats On Top Nursery Student Book Pack contains ten units of simple and fun activities that will engage the children and begin to prepare them for school. 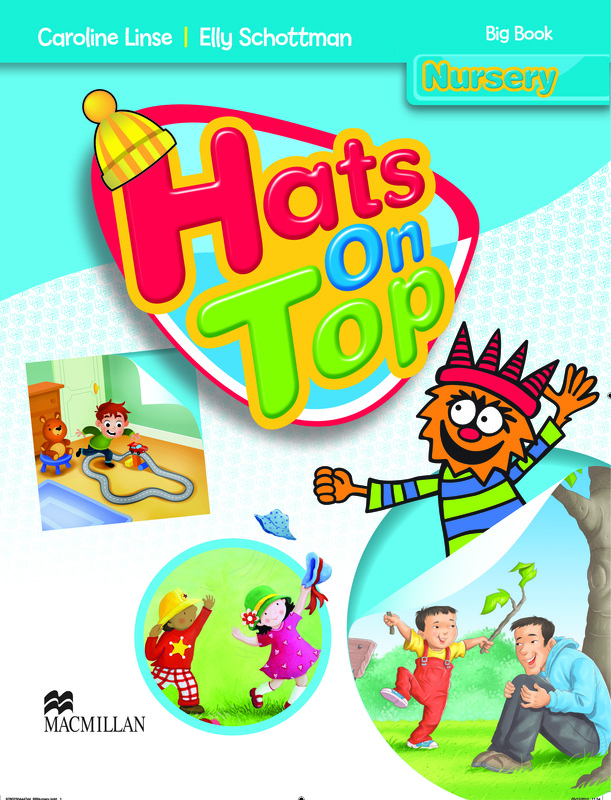 This full-color book will provide a good foundation for children moving on to levels 1-3 of Hats On Top. The included take home CD contains all the action songs within the Nursery level.